Having been integrated into our templates (i.e JA Teline IV, JA Teline III, etc.,), the extension JA Tab has shown its huge capacity for adaptability into Joomla! templates. It helps to sweep away boring static text, yet does not create so much animation that might cause unpleasant feeling to visitors of your site. 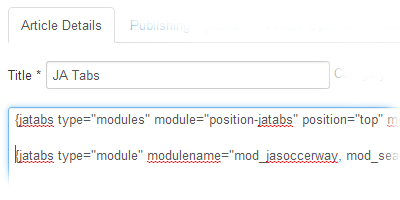 The extension enables to load specified modules, categories, contents and even your own defined text. All of them are rendered flexibly in tabs with fading effect, or displayed in horizontal or vertical block. The animation is active upon mouseover or cursor click, depending your configuration. Supporting multi tabs, defining tabs in Horizontal or Vertical blocks. Animation effects in switching tabs: fading, left, right. Customizable themes: tabs block could be customized easily at your end. Width and Height of block can be adjusted. 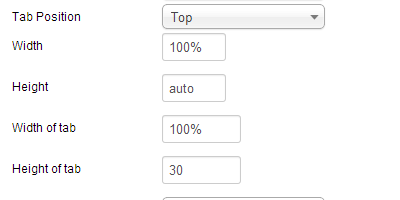 In case of length content, JA Tabs can expand height automatically. Easy-to-use and friendly HTML tags alike syntax. Can be use anywhere, whether in content area or in module HTML code. 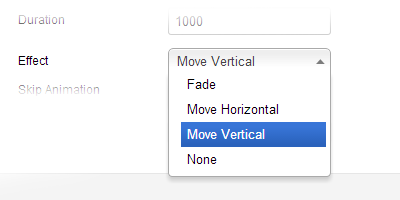 The plugin allows you to define tabs in horizontal or vertical. The positions of tab can be: top, bottom, right or left. 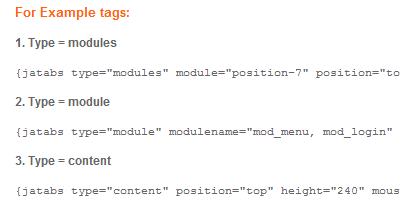 The Plugin allows to load specified modules, categories, contents and even your own defined text. All of them are rendered flexibly in tabs. 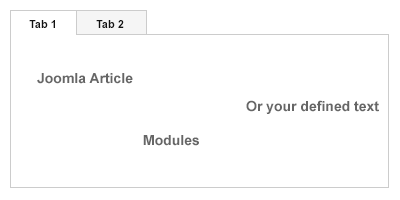 You can define to display tabs in Joomla Article or Custom HTML module, just add tags to call tabs and in article or Custom HTML module and you will have tabs displayed. Width and Height of tabs and block can be adjusted. 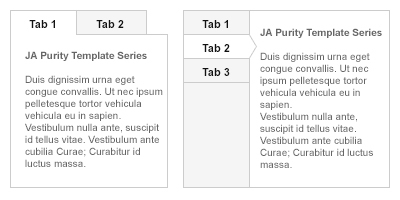 In case of length content, JA Tabs can expand height automatically. Got error in easyblog composer layout.